Thanks for downloading TNEA Choice List booklet. Pls check your mail for the download link. Sorry, error occured this time sending your Enquiry. 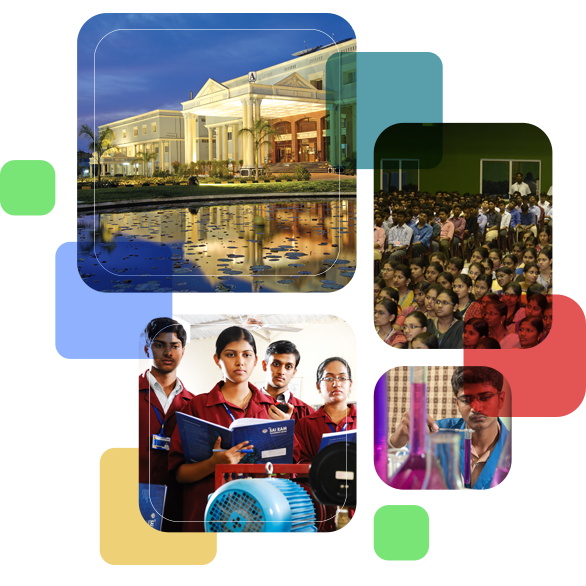 Sairam Engineering College consecutively placed in 1st Rank among 520 Affiliated Engineering Colleges in Tamilnadu. Also Accredited by NBA for all major departments for past 5 years. Sairam Engineering College is ranked among Top 100 Engineering Institutions in India by National Institutional Ranking Framework (NIRF/NHRD). Sri Sairam Engineering College, Chennai, established in the year 1995 by MJF.Ln.Leo Muthu, Chairman of Sapthagiri Educational Trust, is a non-profitable, and non-minority institution. A well defined vision, highly committed mission and dedicated leadership facilitate Sri Sairam Engineering College to be in the best of educational institutions in the country. Since its inception , our Institution has grown into a vast conglomerate of magnificent buildings, state-of-the art and sophisticated laboratories internet centres, modern library and a superlative sports complex-each a land mark in itself across 300 acres. Sairam Institutions campus spread over 300 acres in a beautiful and serene atmosphere ideally suited for technical education. 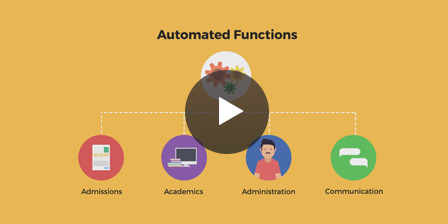 Technologically adept campus with stable connectivity, that allows faculty, staff and students to access the Internet at any point of time. Accommodating 581 boys and 276 girls, the hostel is widely spread over 20529 sq.m surrounded with greenary, pleasant and eco-friendly atmosphere which stimulates positive atmosphere, learning and a lively environment. The hostel comprises of 100 rooms, a separate reading area, gym, internet facility and recreation rooms which truly makes it a home away from home. 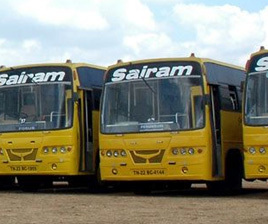 In addition to being easily accessible from Tambaram Railway Station and by the state operated transport services, Sairam owns a fleet of 136 buses and these buses operate along nearly 115 routes in and around Chennai. Our booming transport facilities ensure that our students and staff are able to reach the college in time with utmost ease. Sairam believe amazing things are born from experiments, so laboratory plays a vital role to us. 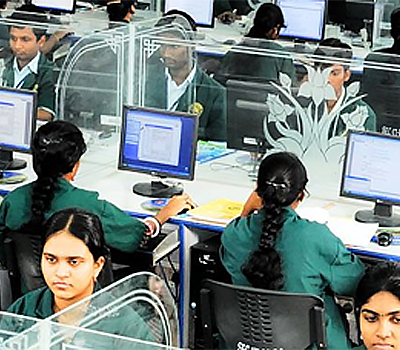 Dedicated labs for each department, highly configured Computers, Campus wide Network, 24 hour’s internet facility are some of the key features. 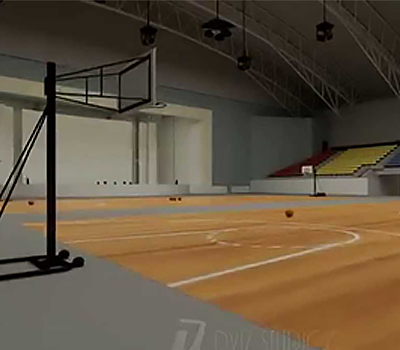 Spacious play area that includes playgrounds and Sri Leo Muthu indoor stadium spread over an area of 6960 Sq.m, which makes it the biggest indoor auditorium in the state..  Consistently ranked among top 10 Engineering college in Tamil Nadu. NBA accredition for all major departments. Sri Leo Muthu Scholarship worth 3.28 crores benefitting 2941 students. Proud host of India's biggest Innovation event – Dr.Kalam innovation 2017. NIRF ranks Sairam among the top 100 Engineering institutions in the country. More than 15000 Employees employed in leading MNC’s. Graduate Percentage of our 2016 batch 97.4% and 92.9 % since inception. 96.9% of graduates from 2016 batch with distinction or first class. Accredited by leading software giants for Campus recuritment. The Outlook magazine ranks sairam 26th all over India. Careers 360 rates Sairam with a AAA+ all India level. 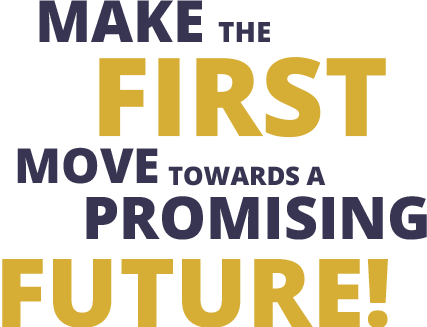 A well defined vision, highly committed mission and dedicated leadership facilitate Sri Sairam Engineering Colleges to be in the best of educational institutions in the country.